Muskie & Pike fishing can be quite complex. There are a wide range of techniques wich you can use to catch them. 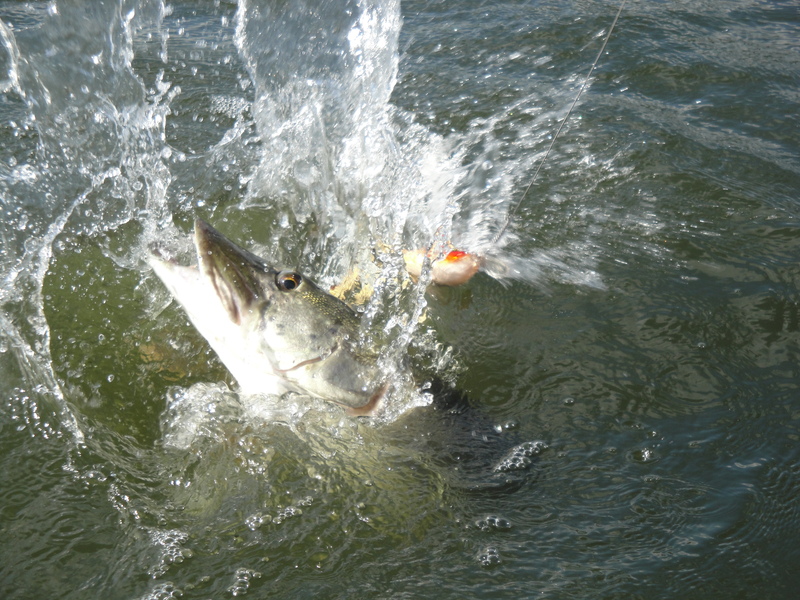 Trolling, casting, vertical jigging, deadbaiting, fly-fishing, jerkbait style fishing. Any specific type of these fisheries carry their own ways on how things are worked out on the water. Are you a beginner, or a seasonal pro? Don’t worry, here you will find everything you need. How to handle fish for example. Not quite unnecessary when going out on the water. When fly-fishing all kind of different types of flies are used. How do you tie them? We will explain all of that here! Step by step guides to make things easier for you, so you can take the most out of your time on the water, and enjoy it to the max!